The Boulders Character Area is an upper desert area where much of the land is relatively flat to gently rolling. It is punctuated by a series of small mountains, hills, and knobs that run north and south through the middle of the area. 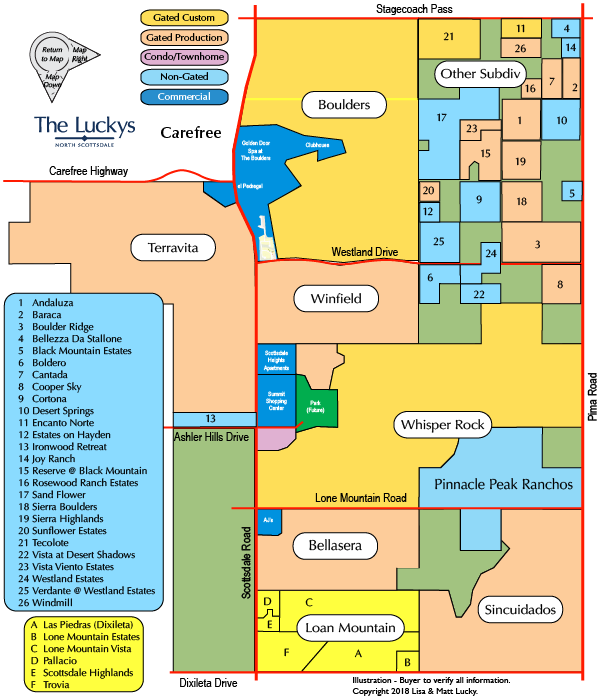 The Boulders development is part of one of the oldest master planned developments in the city. 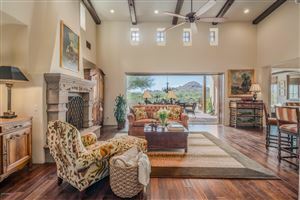 Other master planned communities of the area, most of which occur west of the Hayden Road section line, include Terravita, Winfield, Bellasera, Lone Mountain Vistas, Carriage Trails, Scottsdale Vista Estates, Sincuidados, and Sand Flower. See all Boulders Area New. See all Boulders Area Sold.